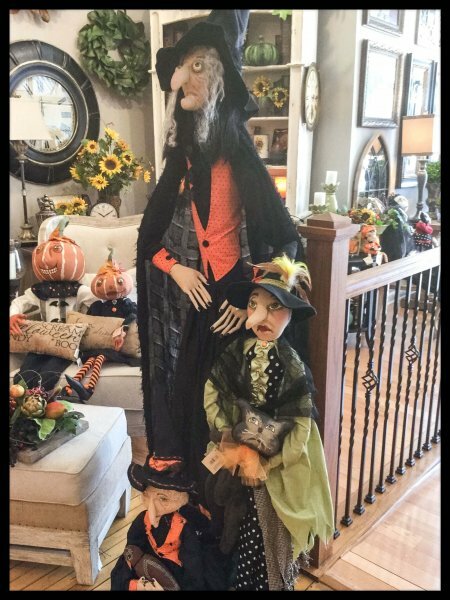 Select the perfect accent piece to compliment your home. Choose from our beautiful assortment of accessories. 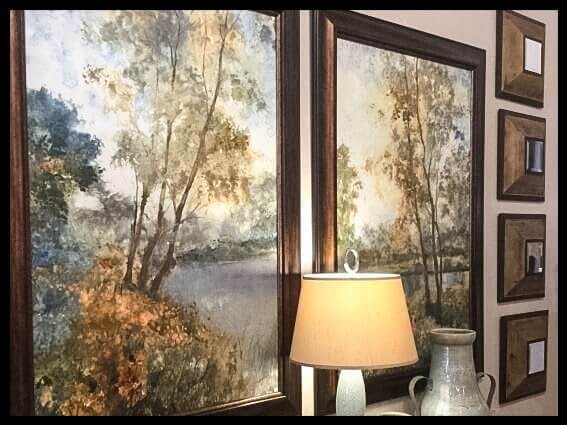 Bring the colors and style of your room together with art. Open up an interior space with a decorative mirror. 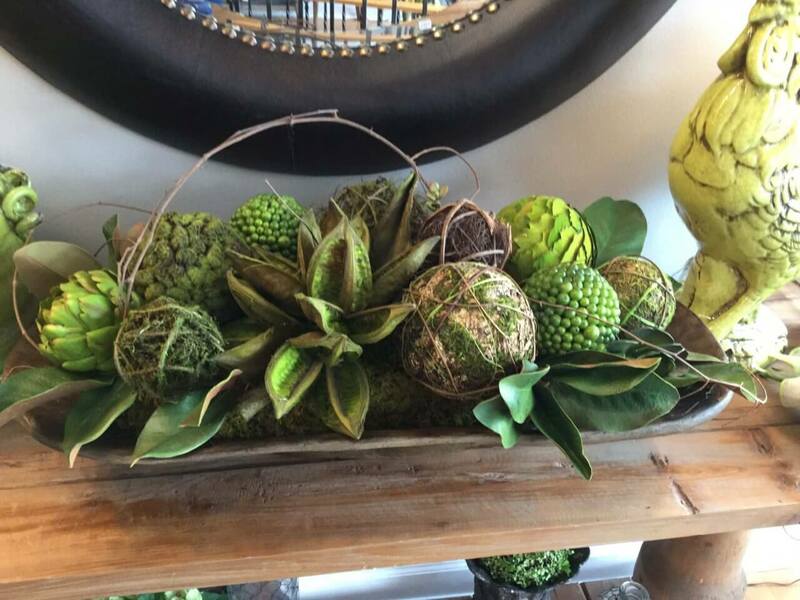 Add color and texture to your table-scape. 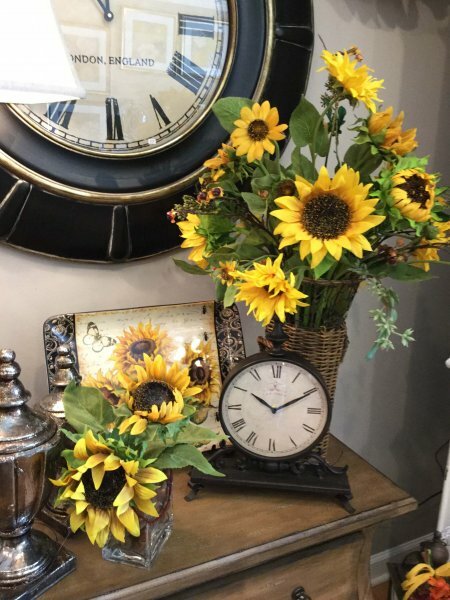 Bring your room to life with a beautiful centerpiece. 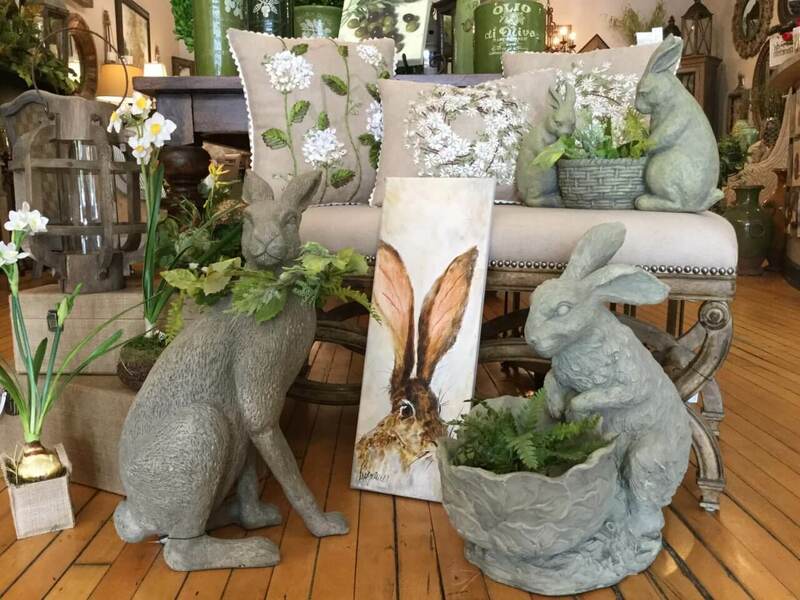 Greenery adds warmth and texture to your room. 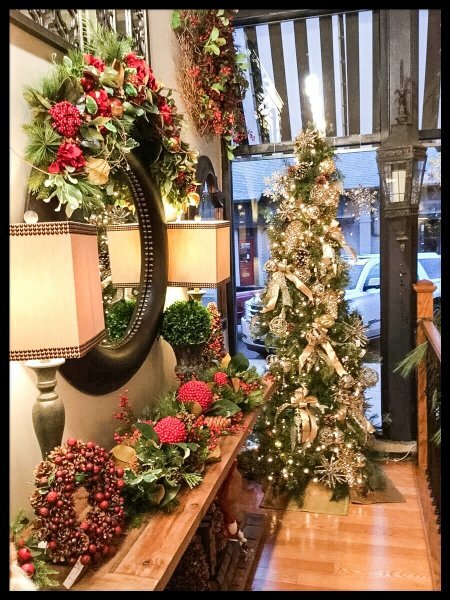 From the simplicity of box wood to the interest of topiaries, to toppers, ferns and natural grasses. 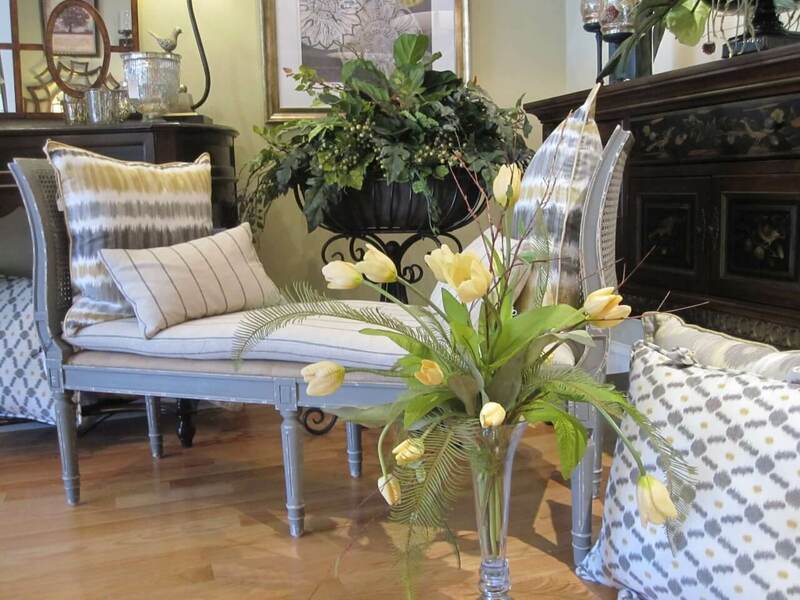 Greenery softens the look of your home. 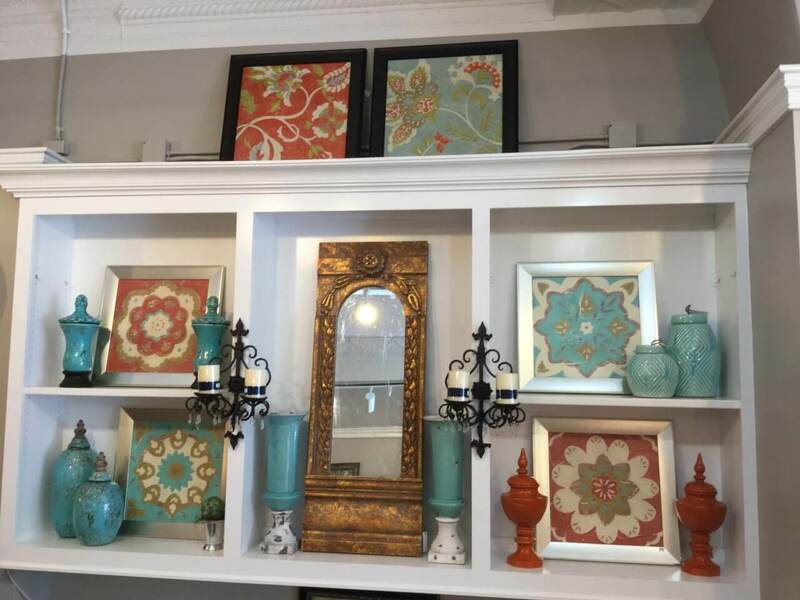 We can help you make your mantle the focal point of your room. 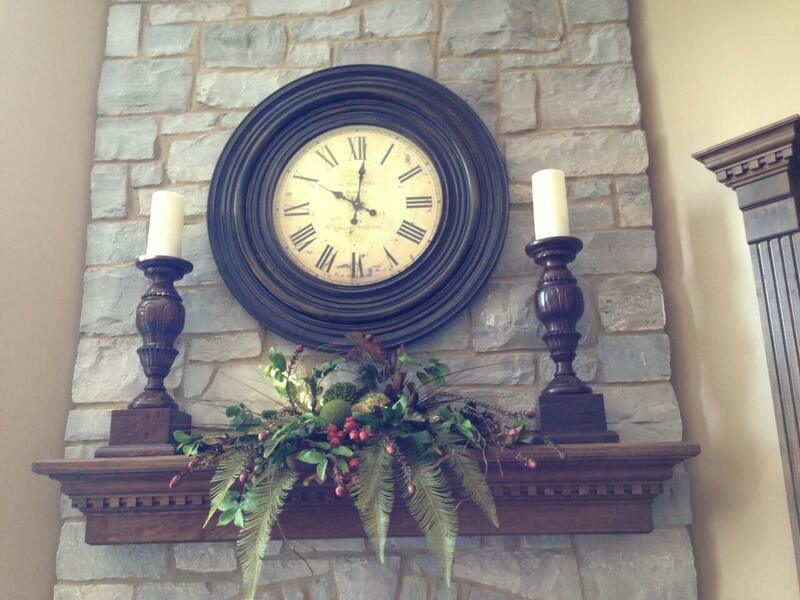 Choose from artwork, clocks, mirrors, wreaths and accessories to make your mantle pop. Experience the beauty of each new season. Whether it is the freshness of Spring, the warmth of Harvest or the magic of Christmas, P.S. 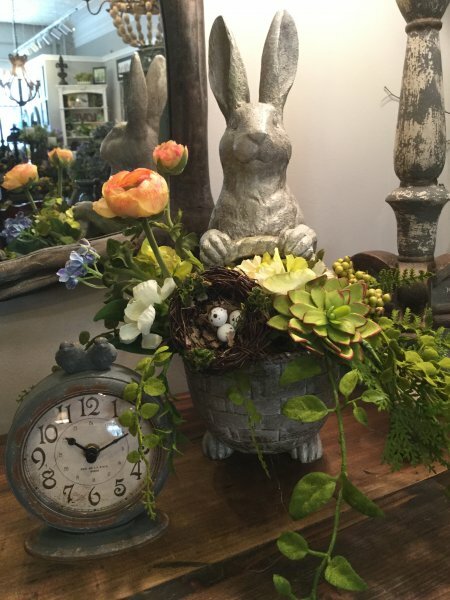 Flowers will bring you a unique offering to complement your home.